Two teams of friends will jet off to join 2,500 fun seeking holidaymakers on a luxury cruise liner with a difference. 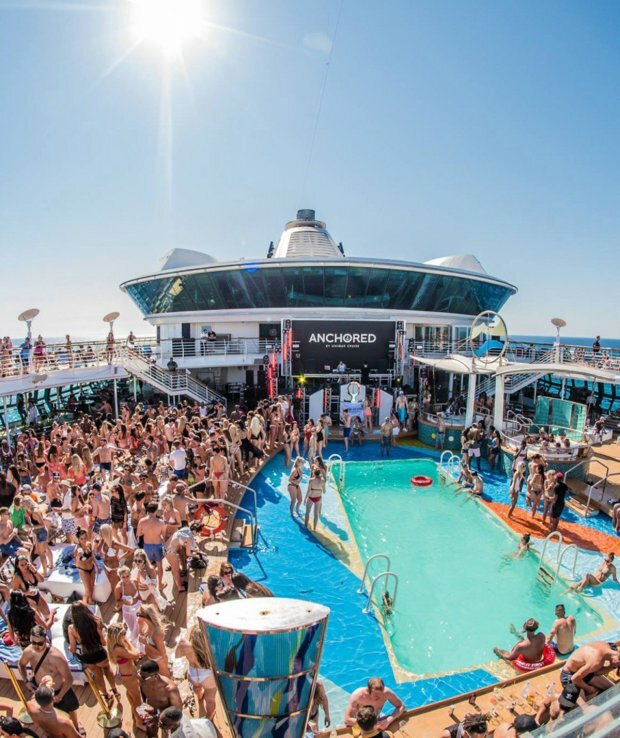 This new series for Channel 4 joins the Anchored Cruise – a luxury trip across the Mediterranean where 2,500 young holidaymakers let their hair down with an itinerary of pool parties, big name DJs and some of the most exclusive events in the world. Two groups of mates will be jetting off to the Med joining thousands of tanned and toned twenty somethings for a once-in-a-lifetime party aboard one of Europe’s most lavish cruise liners. Across this five-part series, the two teams of five will compete in a host of challenges. But only one group will be victorious when, at the end of the cruise, their fellow passengers vote for their favourite team.